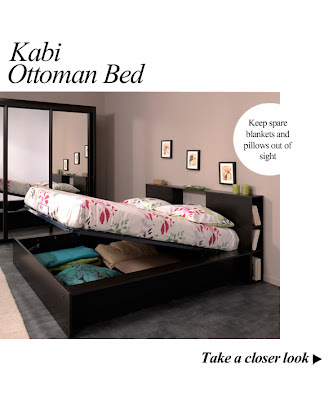 Furniture123 blog: Have You Tried Our...Storage Solutions? Have You Tried Our...Storage Solutions? If you're surrounded by more clutter than space, consider our huge range of storage solutions. They come in all shapes and sizes but have one purpose in common; to solve your storage woes. 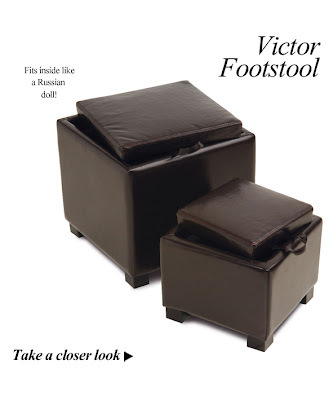 Ottoman footstools and beds lift up to reveal an area to keep homeless items such as spare blankets, pillows and throws. 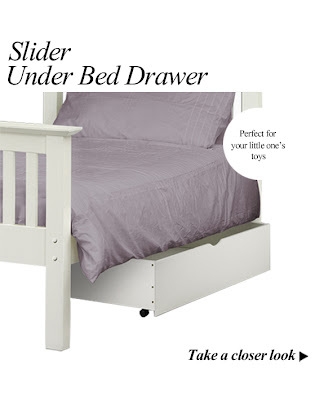 Under bed drawers are ideal for students and kids to stash away nick-nacks in small bedrooms. 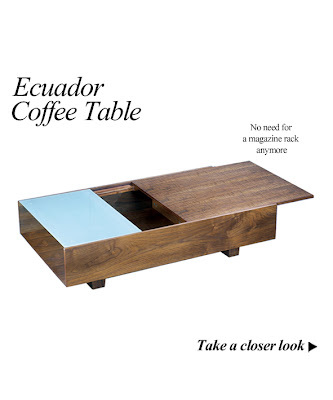 Coffee tables with sliding tops and drawers store magazines and TV guides that cause messy living rooms. 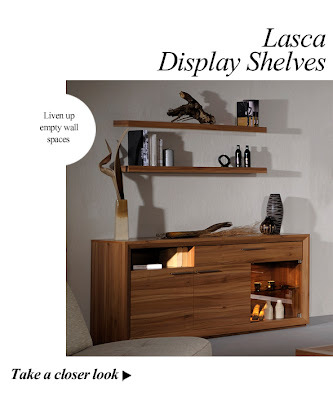 Wall-mounted furniture frees up floorspace while allowing you to display your favourite ornaments. 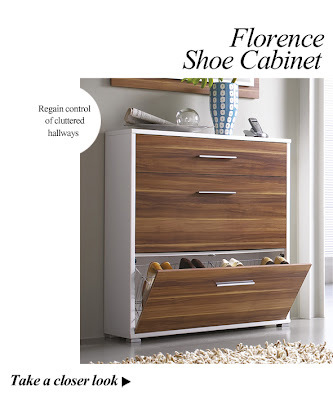 Plus, we all know hallways can be cramped and busy, so when you're in a rush, our selection of shoe cabinets will mean you'll always know where your favourite pair are hidden. If you invest in the pieces below, there will be nothing left without its own little haven!